ShapeUp Club (@shapeup_club), one of the top three teams from last month’s Health Hack Day in Stockholm, recently launched the integration of their popular calorie counter with the Health Graph (@healthgraphapi). Learn how users of RunKeeper, ShapeUp Club, and other Health Graph partner apps such as Withings (@withings) are all benefitting from the collaboration. BD: Please tell us about yourself and ShapeUp Club. ShapeUp Club: Hi! 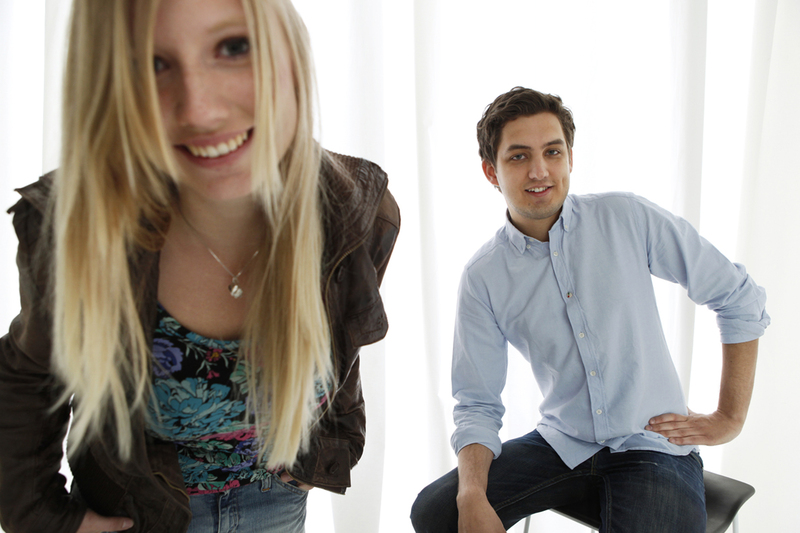 We are Tove and Martin, the founders of ShapeUp Club. We built the original ShapeUp Club app back in 2008 as a side project during our studies in computer science (Martin) and biomedicine (Tove). By combining our knowledge we created ShapeUp Club – an interactive calorie counter that you carry in your pocket. A winning concept when it comes to weight loss. In the beginning we planned to run this project in parallel with work and school. But we realized pretty fast that wouldn’t work, ShapeUp Club demanded too much time. The hobby became our job (hurray!) and today we are a team of five people working fulltime on ShapeUp Club. BD: What is the “elevator pitch” for why someone should use ShapeUp Club? 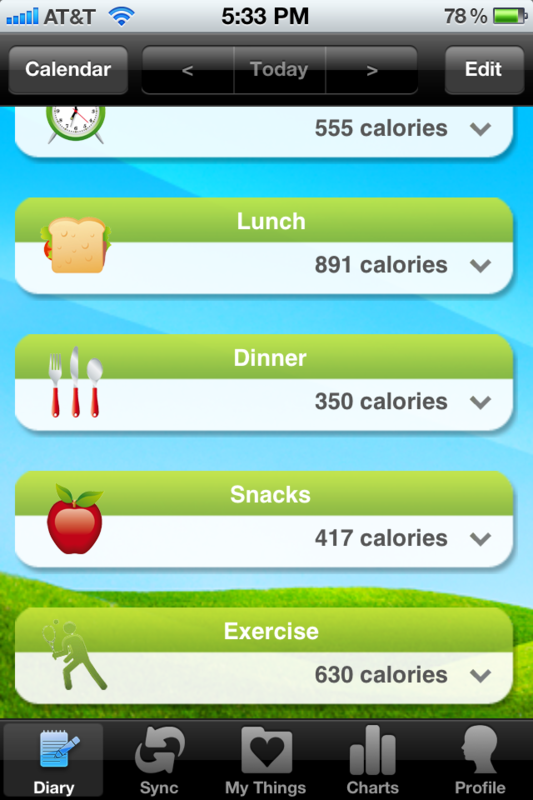 SC: ShapeUp Club is a calorie counter for iPhone, Android, and web. Get a personal weight loss plan, track nutrition, exercise, and weight. Get shaped up with ShapeUp Club now! BD: Can you tell us a bit about your users? How many do you have? How active are they? What kinds of things do they do with ShapeUp Club? SC: Our app has been downloaded more than 1.7 million times. We have achieved top 10 App Store-placements in countries all over the world. ShapeUp Club has more than 350,000 active users per month and we are growing with 5,000 new members a day. Based on body features (such as weight and height), age, and daily activity level, ShapeUp Club calculates a personal weight loss plan for each user. 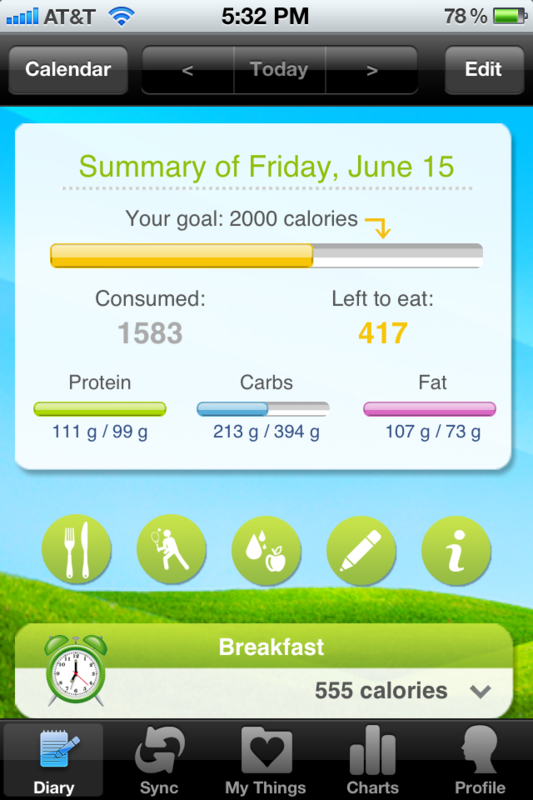 The user then follows this plan by tracking what they eat and how much they exercise every day. A color-coordinated calorie bar visually displays how many more or fewer calories the user should eat each day to reach their target weight. A yellow bar indicates you should keep eating (need more calories for your goal), a green bar indicates you’ve eaten the perfect amount for the day, and a red bar indicates you’ve eaten too much that day. SC: We attended Health Hack Day in Stockholm in May. Bill Day from RunKeeper was there to present on the Health Graph platform and serve as a jury member at the hackathon. We had already heard a lot about the API, and were excited to try it out. During the hack we created ShapeUp Club Challenge, which would let the ShapeUp Club users connect, compete, and compare progress with each other. The API was super easy to integrate with our code, and we managed to create an app ready for launch in just twenty-four hours. The achievement placed us third in the competition. A few weeks after the hackathon and our first encounter with the Health Graph, we are proud to announce that ShapeUp Club is now connected to Health Graph! As a first step we are letting our users import their RunKeeper and Withings data into ShapeUp Club, as well as upload their nutrition information from ShapeUp Club into the Health Graph. SC: The combination of ShapeUp Club (nutrition tracking), RunKeeper (exercise tracking), and Withings (weight tracking) is perfect for people who wish to lose weight. Nutrition, exercise, and weight are the three key values people consider when trying to lose weight. By making the tracking of these three factors friction free we believe we are one step closer to the creation of the perfect and sustainable weight loss service. Our users have asked for this possibility for some time now, and we are so happy to finally be able to provide them with this. SC: We are one of the first partners who will share deep, personalized nutrition information with the Health Graph. 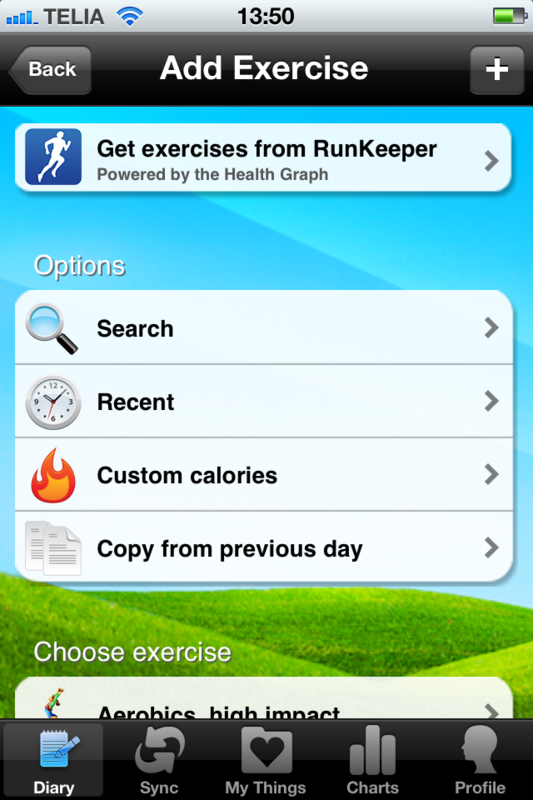 We are also letting our users access weight and exercise information from other apps as mentioned above. SC: The possibilities to very easily combine different services with your own service and health tool is perfect. The API is easy to use and fast to integrate. The only change we would like to see is more focus on the nutrition part of the Health Graph. There’s a lot of more information we could share with the Health Graph if some additional fields were included in the API. BD: Can you share any future plans for ShapeUp Club? What’s coming next that your users will be excited about? Does the Health Graph play a role in that, and if so, how? SC: We are planning integration and partnerships with other great Health Graph integrated services. We also want to improve ShapeUp Club core features. Integration of social tools is a next step, bringing our users closer together, making it possible to interact, motivate, and share information with each other. We believe this will create a whole new weight loss experience. Challenges, recipes, and groups are other things we are planning. SC: If you are serious about losing weight, ShapeUp Club is the perfect tool to help. It’s knowledge, inspiration, and motivation in your pocket. Download ShapeUp Club now and join our fast growing community! For news and more information about us, check out our blog at http://blog.shapeupclub.com/.